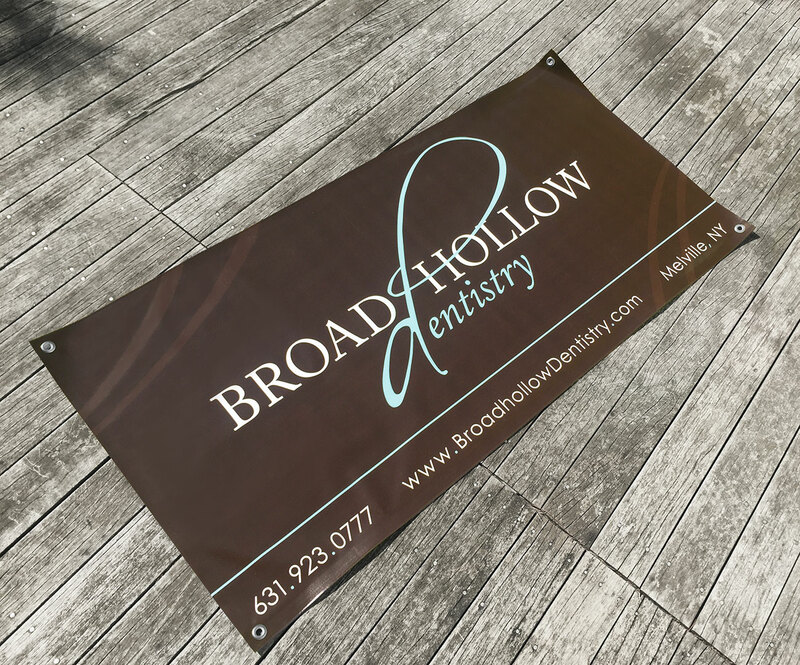 Broadhollow Dentistry is a state-of-the-art dental office specializing in cosmetic, implant, and general dentistry in Melville, New York. 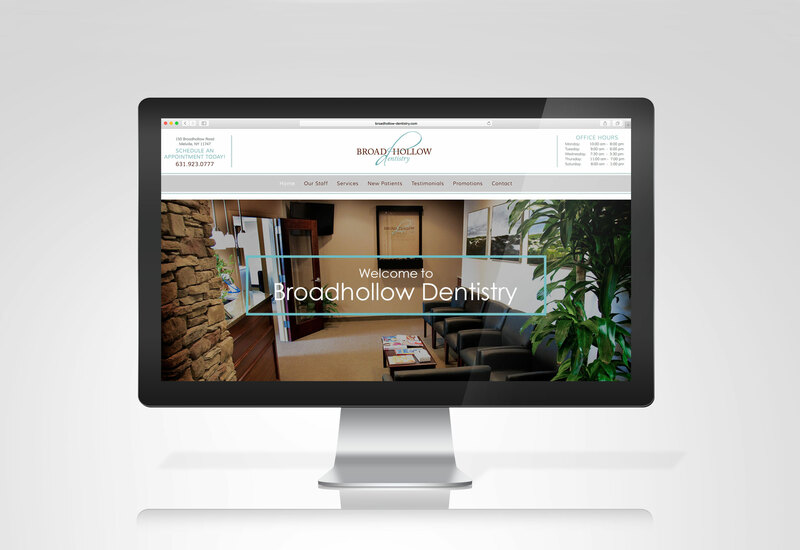 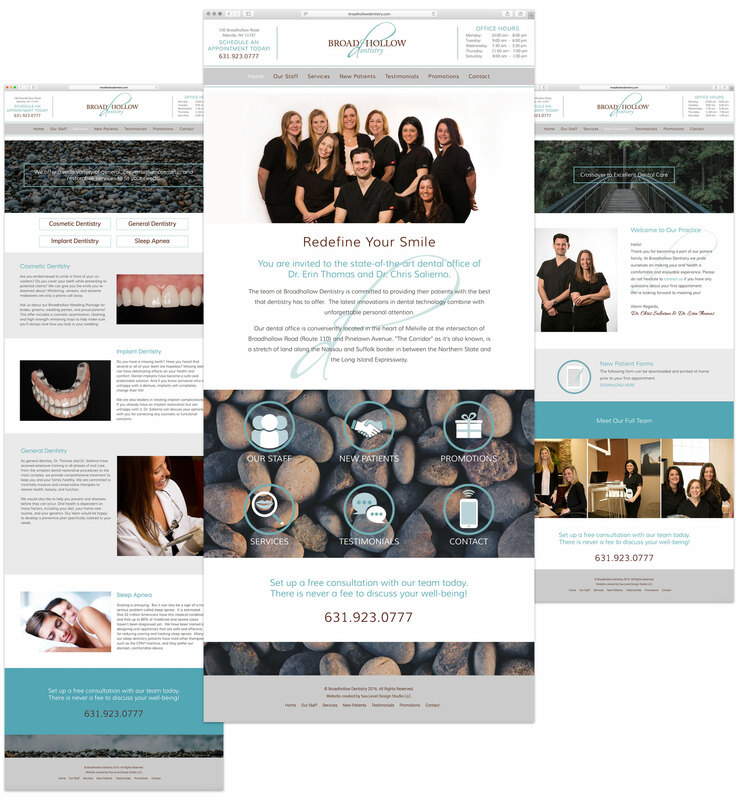 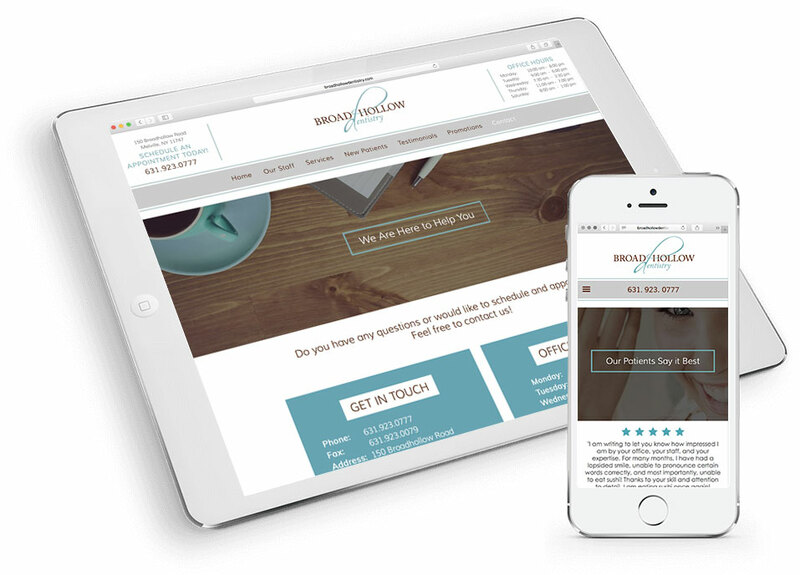 Our team was brought in to design and develop a modern and welcoming, responsive website that would highlight the spa influenced interior, friendly staff, and services of the practice. 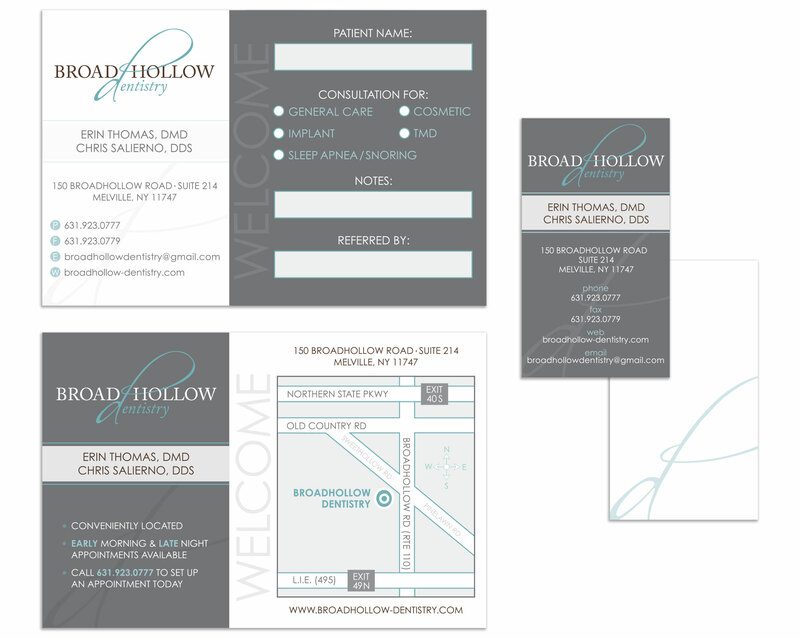 New referral and business cards were also designed to compliment the practice’s new website.